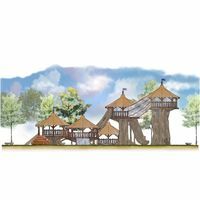 Your little ones will go wild when they see The 4 Kids playground shown here, enticing them with the promise of fun and awesome adventure at the park. 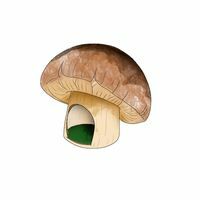 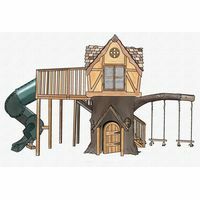 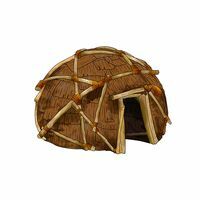 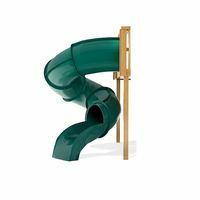 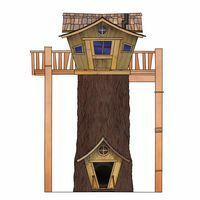 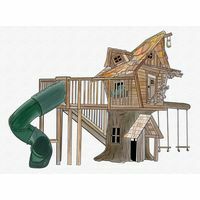 Slides that twist and tunnels that turn, a tree house to explore, climb and crawl across as they create make believe adventures. 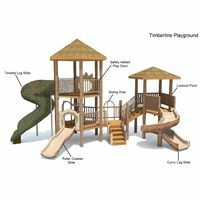 A complete, all-in-one play structure for any park, schoolyard, community center or backyard, this work of art is only the beginning. 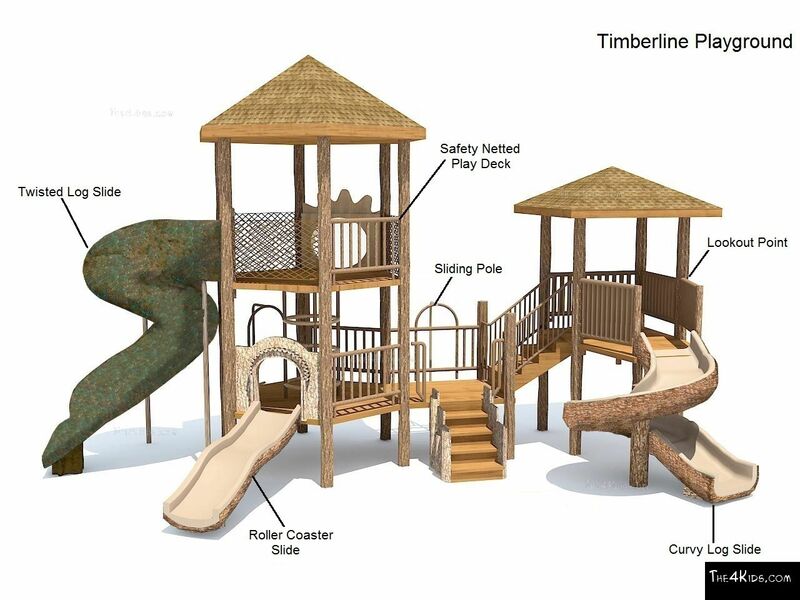 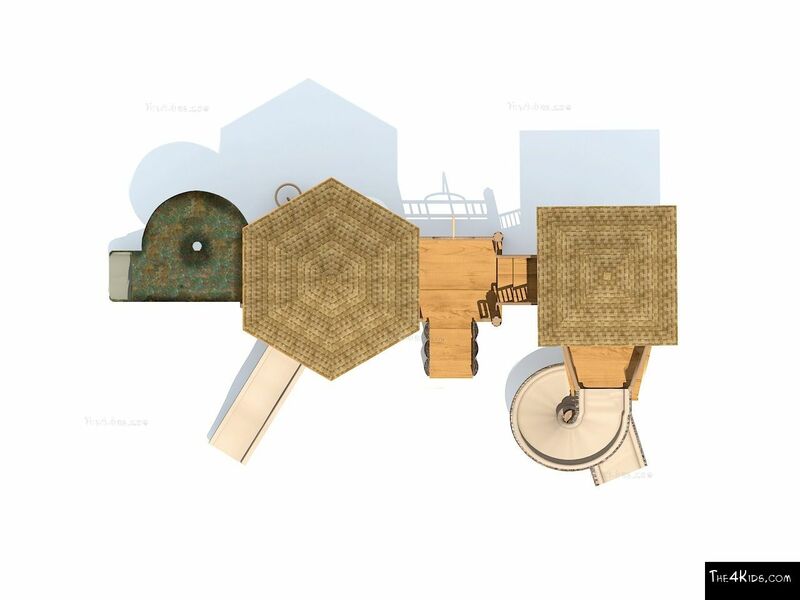 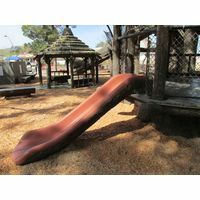 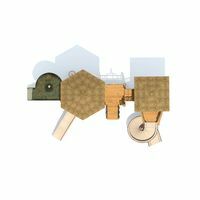 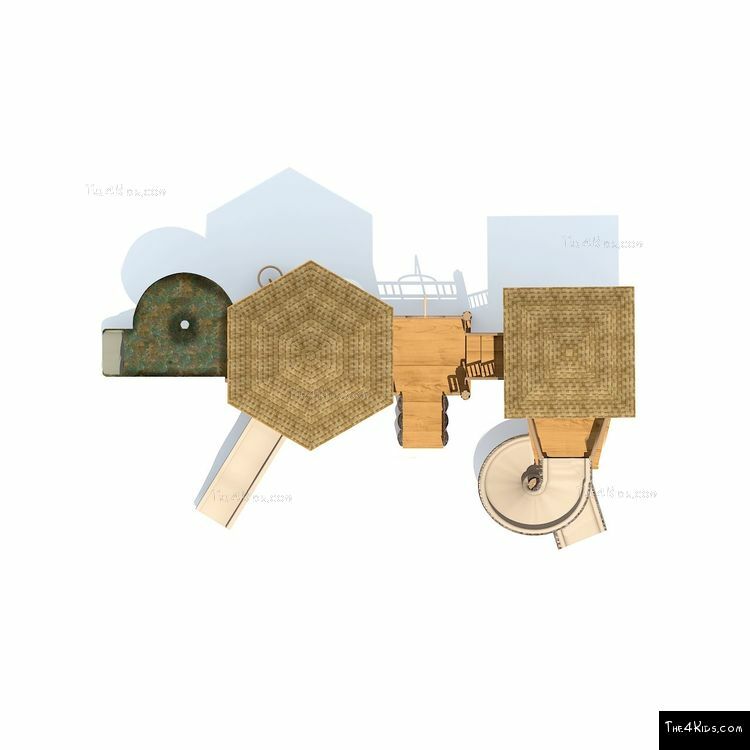 Customized to meet individual needs of park planners, The 4 Kids wide and varied collection of play features designed and crafted by talented artisans and offer hundreds of exciting possibilities for your perfect playground, theme park, indoor or outdoor family fun center or schoolyard. 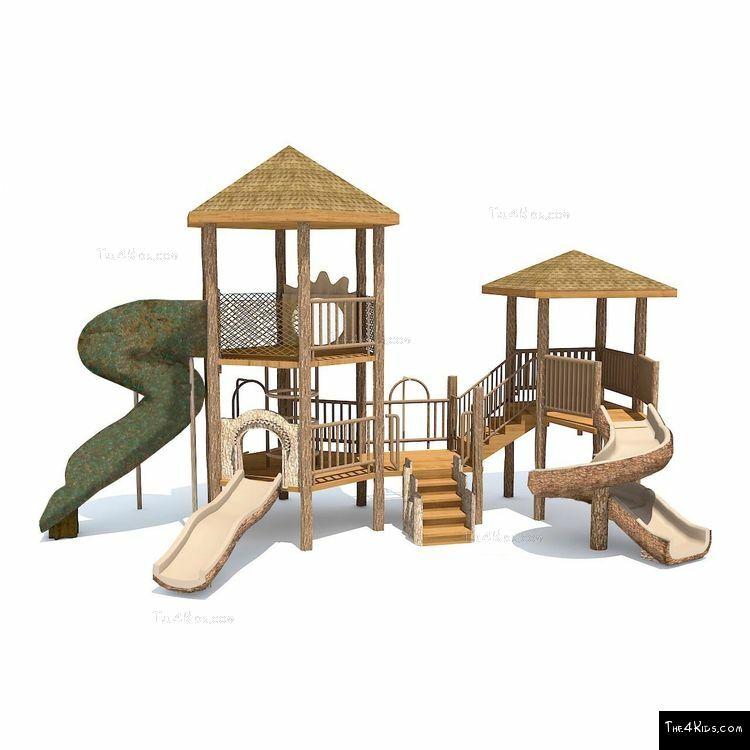 Check out The 4 Kids playground extras like tree swings and rock climbers, crawl tubes and balancers, even accent pieces like bollards and shelters, all designed to enhance you’re the 4 Kids playground structure, for an exciting play experience to thrill and delight kids of all ages. 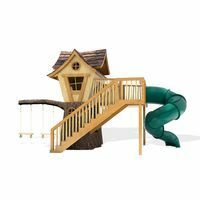 Superior craftsmanship, safe and durable, and super fun are all hallmarks of The 4 Kids playgrounds. 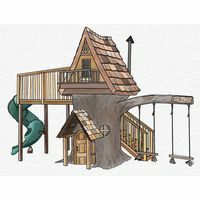 Build your dream playground by browsing The 4 Kids extensive collection, and then contact our professionals for a free consultation and support from start to finish.